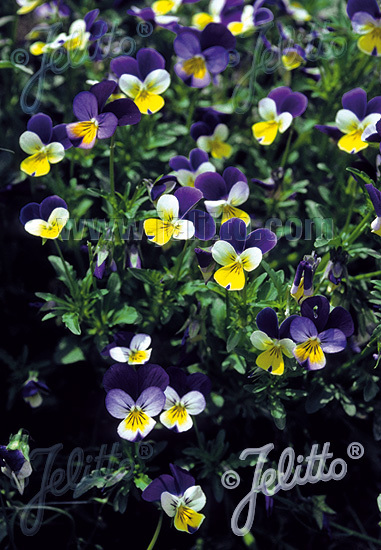 Special Features: VIOLA tricolor is easy to grow with sufficient light and warmth. The colors of the flowers change with an increasing amount of blue. Suitable for natural landscaping. Moderate self-sowing in suitable locations. Attractive for butterflies and other pollinators. 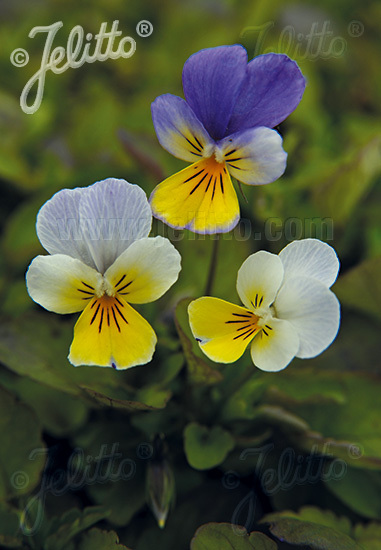 Abundant and long lasting flowering. Historical: Traditional medicinal plant for skin diseases.